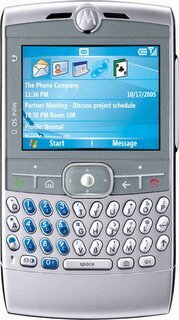 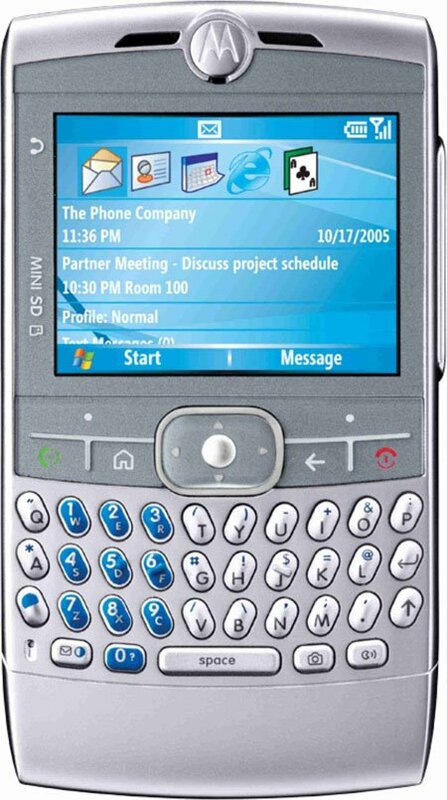 James Turner has reviewed the Palm Treo 700p. 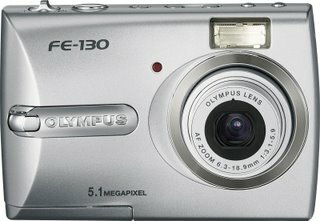 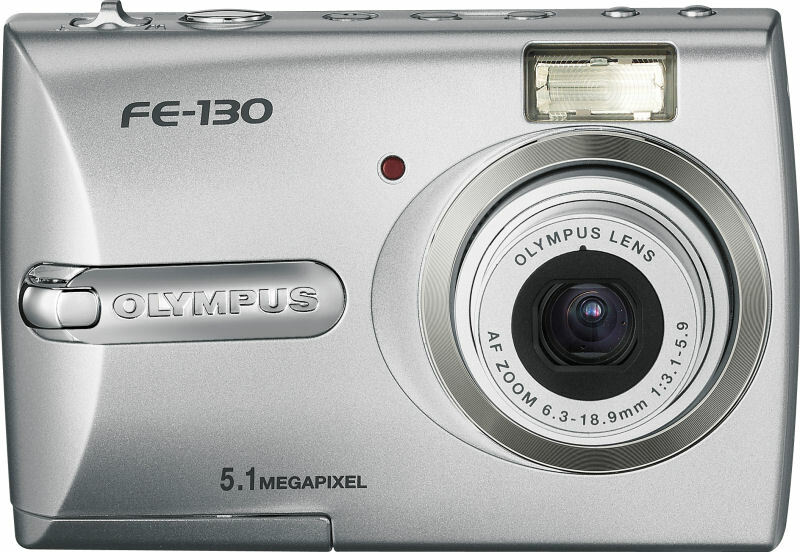 Will Greenwald has reviewed this digital camera from Olympus, the FE-130. 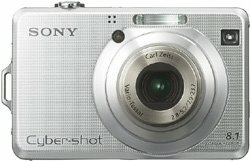 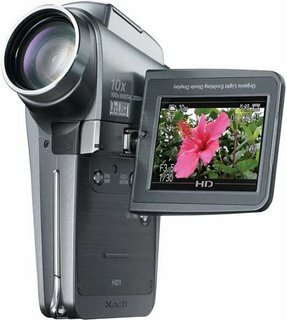 Stephanie Boozer has reviewed this digital camera from Sony, the Cyber-shot DSC-w100.